City of Circles* was sent to me as an ARC (which is why the cover might look a little different) and I’m so glad that it was. It’s probably not the kind of book that I would have picked up of my own volition but I ended up really enjoying it. It’s a fantasy, which is right up my street but more in line with the magical realism side of things than the epic stories I’ve been favouring recently. City of Circles focuses on Danu, a young tightrope walker in a travelling circus. After her parents’ deaths, she finds herself consumed by grief and, when she dares to admit it, guilt. As such, the novel shows the ways in which she struggles to come to term with love, both old and new. She crafts beautiful performances while she grapples with her feelings, only showing her pain on the tightrope. Danu can’t shake the feeling that something in her life is missing. So when the circus travels to the city where she was born, she decides to look for answers, unaware that the city has secrets of its own too. Danu is a brilliantly complex character and Jess Richards is wonderful at giving readers incredible insight to her emotional turmoil. You can really feel her pain seeping through the pages. The flipside of that is that there is very long sections that are just Danu trying to figure out how she feels which are incredibly detailed. I really didn’t mind that but if you prefer fast paced action scenes, it might be worth bearing in mind! Jess Richards’ ability to craft very rich descriptions is part of the magic that is woven into the book. 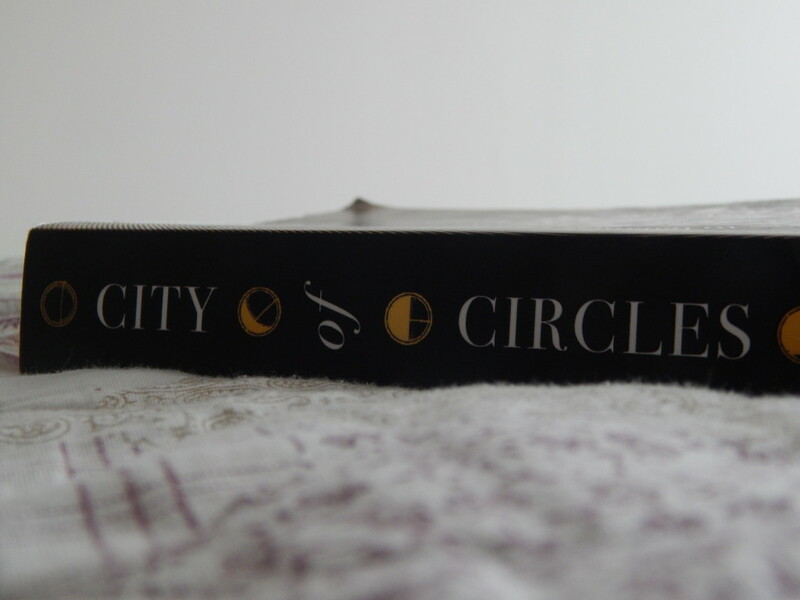 It was my favourite part of City of Circles, as it really helped me to be transported into the world she had made. It was intriguing and imaginative. Her description of the spice market in the city was phenomenal; I am tempted to just reread that small section again and again. While my first reaction when it comes to describing this book is bizarre, I mean it in the very best way. I really enjoyed City of Circles. If you’re a fan of The Night Circus or Angela Carter, I think you will too. P.S I was sent an ARC of City of Circles by the publisher but this in no way affects my opinion of it. If you want to pick up your own copy, you can find it here ( this is an affiliate link).